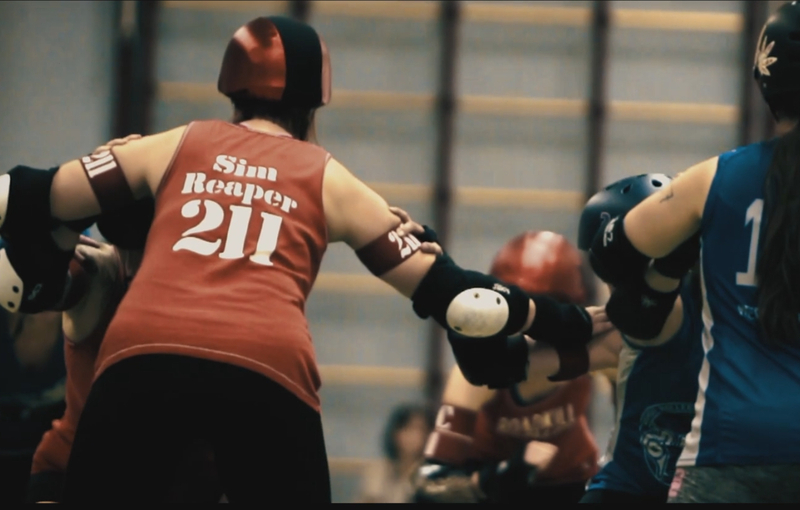 Check out this video made by Dylan van den Heuvel where SIm Reaper explains (in Dutch) why she decided to play roller derby. Error: Error validating access token: Session has expired on Friday, 29-Mar-19 05:29:02 PDT. The current time is Sunday, 21-Apr-19 09:35:34 PDT.